The Summit line of pet food is manufactured by Petcurean, a Canadian, family-owned business created in 1999. 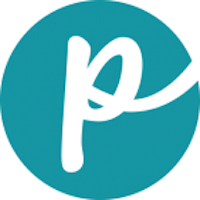 Other Petcurean brands include Gather, Now Fresh, Go! and Spike. 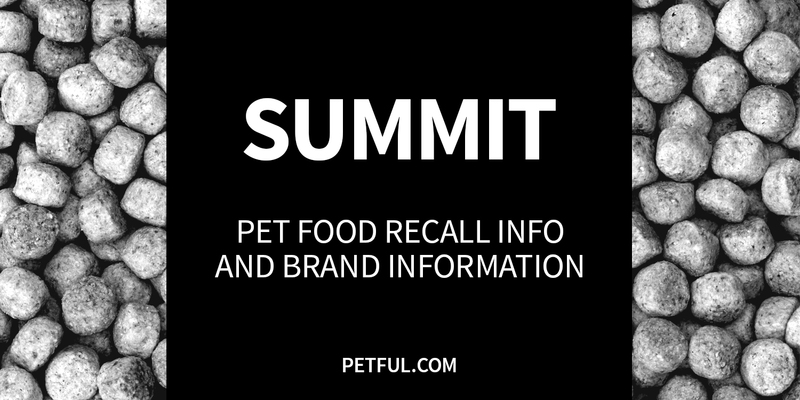 Has Summit Pet Food Ever Been Recalled? Have You Had a Problem With Summit?